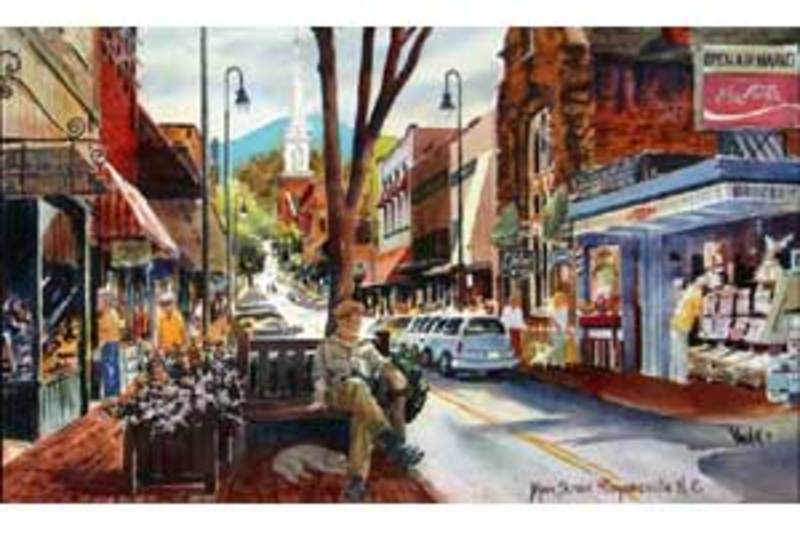 The many crafting traditions and artisanal trades that have thrived in the region for centuries make Smoky Mountains shopping an ideal experience for unique, one-of-a-kind arts and wares. Several galleries showcase the talents of local artisans who craft high quality specimens of form and function. 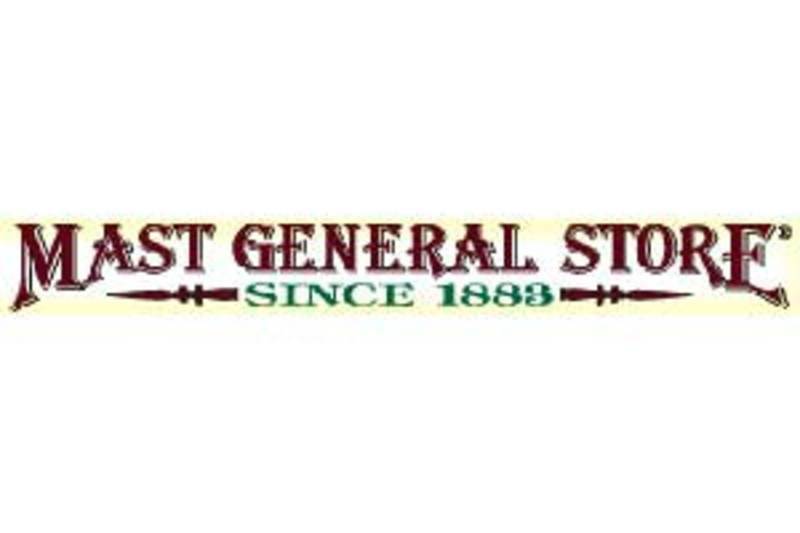 Restored general stores recreate the experience of Smoky Mountains shopping in a bygone era. Numerous small farmers call the Smoky Mountains home, and you can procure fresh produce straight from their acreage from just down the road. And Smoky Mountains shopping wouldn’t be complete without a vibrant antiquing scene. Find what you’re looking for in the Smokies. We Are Passionate When It Comes to Our Chocolate. We have been “Crafting Sweet Memories” for three generations. Now you can bring those sweet memories home to your family and friends. You will appreciate the quality that comes with care and dedication to crafting small batch, handmade chocolates. We also have brittles, signature toffees, caramels, salted caramels, peanut butter meltaways and sugar plums! Waynesville is Haywood County's oldest town with over a century of experience as a quaint mountain retreat. Even before the railroad made it easy to get here, visitors flocked to the Waynesville for the cool, clean air, clean water, outstanding scenery and an opportunity to escape sweltering cities. FernCrest Winery Tasting Room is open in downtown Andrews. We have created hand crafted wines using the best grapes form our vineyard and our vineyard partners. Wine tastings, bottles and wine by the glass. Local cheeses, local jams and wine merchandise. 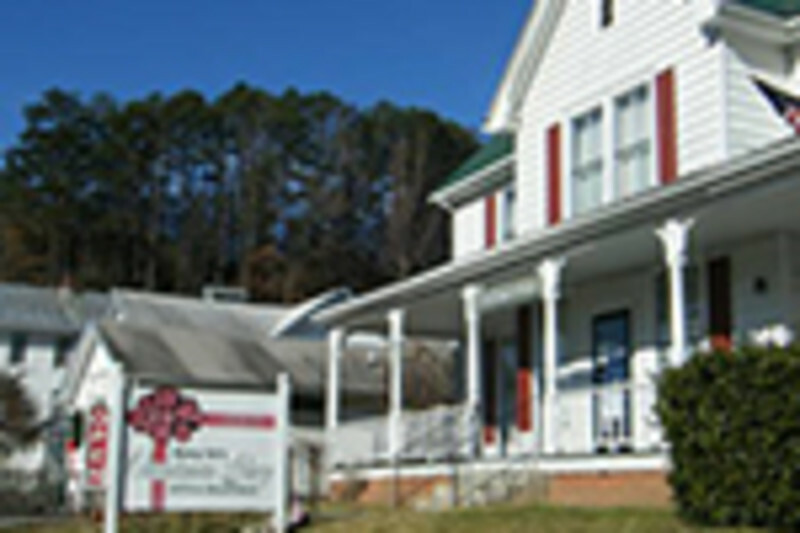 Located in the heart of Bryson City, this darling boutique is sure to bless you with southern style and hospitality. 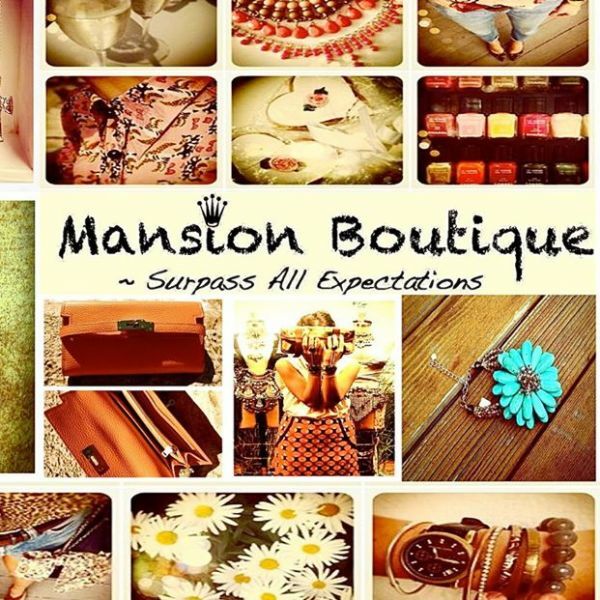 Established in 2007, this charming southern boutique is the result of a compassionate mother and daughter team, born and raised in North Carolina. Restored to its 1930's elegance, the Mast General Store in Waynesville, on Main Street, welcomes visitors to experience a time too good to leave behind. Discover housewares your grandmother may have used and classic toys from your childhood displayed in antique cabinets. The store features traditional clothing, comfortable footwear, trail and travel gear and 500 old-fashioned favorite candies to choose from. Open daily Mon-Sat 10-6 and Sunday noon until 5. 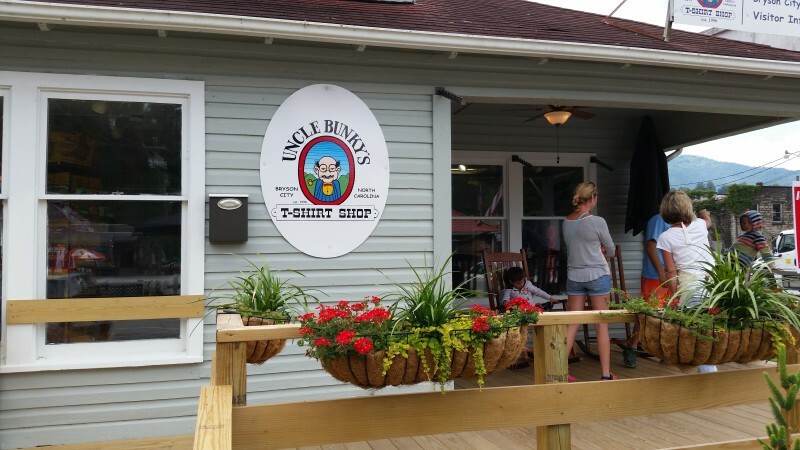 Located in historic Dillsboro, NC, Nancy Tut’s Christmas Shop has welcomed guests since 1969. We are a travel destination for the many visitors to the Great Smoky Mountains and the Blue Ridge Parkway. Our wide array of specialty themed Christmas ornaments keep people coming back year after year. So whether you are looking for anything from an astronaut to a zebra chances are we have it! NOC’s Outfitter’s Store is a two-story store - home to an incredible selection of whitewater canoes, kayaks, stand up paddleboards (SUPs) and a full range of paddling gear, apparel, footwear and accessories for your outdoor adventures. 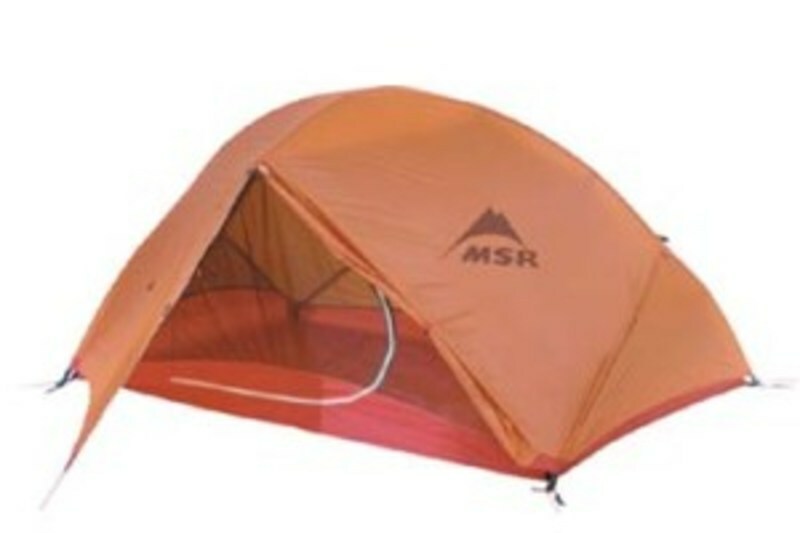 Stop by for clothes & supplies for camping, backpacking & trail running! Ruby City Gems and Minerals located in downtown Franklin, NC offers custom gem cutting and mounting: 14k gold jewelry and findings, thousands of cut gemstones, lapidary equipment and supplies, mineral specimens, stone carvings and bookends, free museum and store. 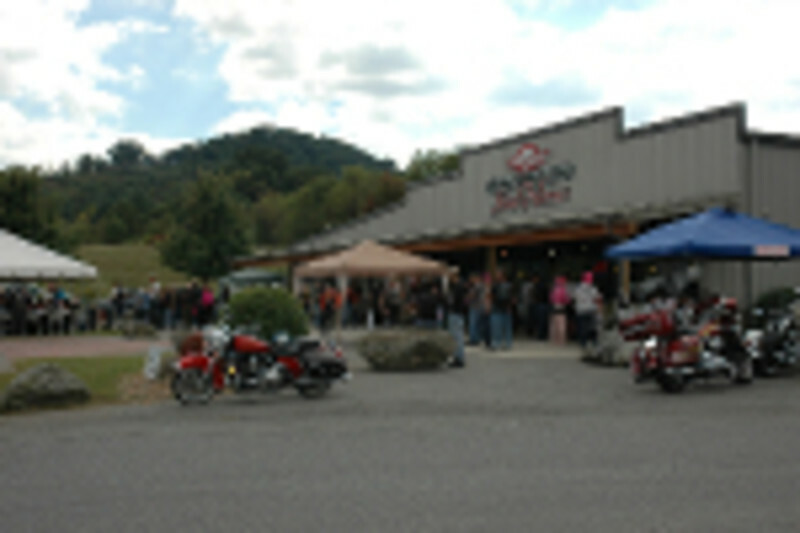 Western North Carolina's oldest and finest rock shop and jewelry store, established in 1958. Boasts a large, free museum with specimens from the local area and around the world. 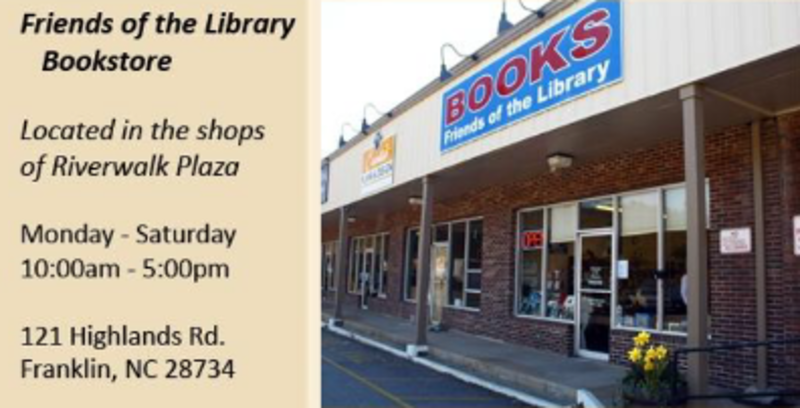 Jan and Feb: 10am to 5pm Thurs, Fri and Sat March thru Dec: Tuesday thru Sat 10am to 5pm. Smoky Mountain Indiana Motorcycle. Specialty V-twin, Victory. Pre-owned, Harley-Davidson. Sales, Rentals, service, apparel. Shop online for authentic, handmade Native American jewelry and art or visit our gallery store located downtown Cherokee, NC. 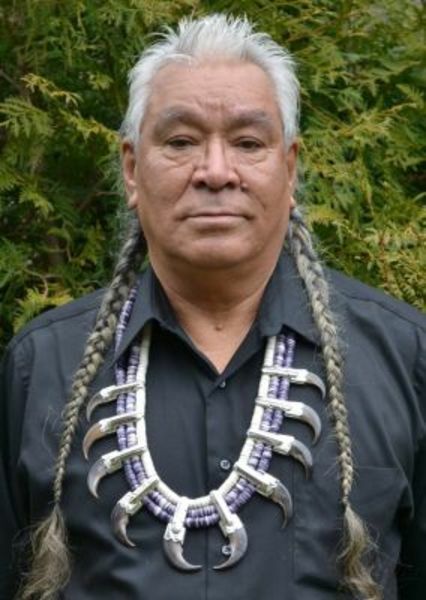 For over forty years, Cherokee Master-Silversmith General B. Grant, creates extravagant high-quality Sterling Silver jewelry, carvings and other artwork. Specializing in meaningful Wampum (Quahog shell), our store also features turquoise-, coral-, other gemstone- jewelry and a variety of handmade Native American arts and crafts, drums, spears, knives, sculptures, paintings, and more. T-Shirts Make Memories! T-shirts, caps, bags, stuffed animals, novelties. Sleepy Hollow Farm painted gourd studio. 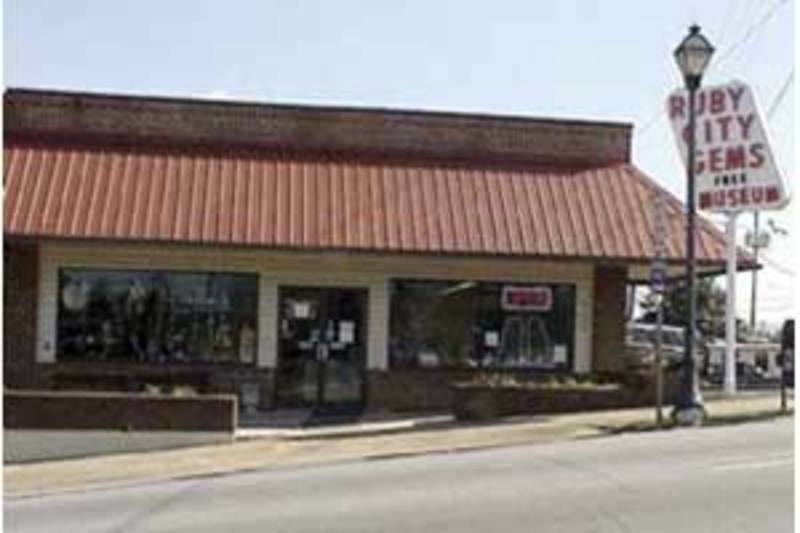 Watauga Creek is a very Interesting retail furniture store, specializing in made to order furniture and accessories of all sizes. Truly a fascinating place to shop for furniture, terrific paintings, one of a kind light fixtures and accessories to make your home or cabin unique. 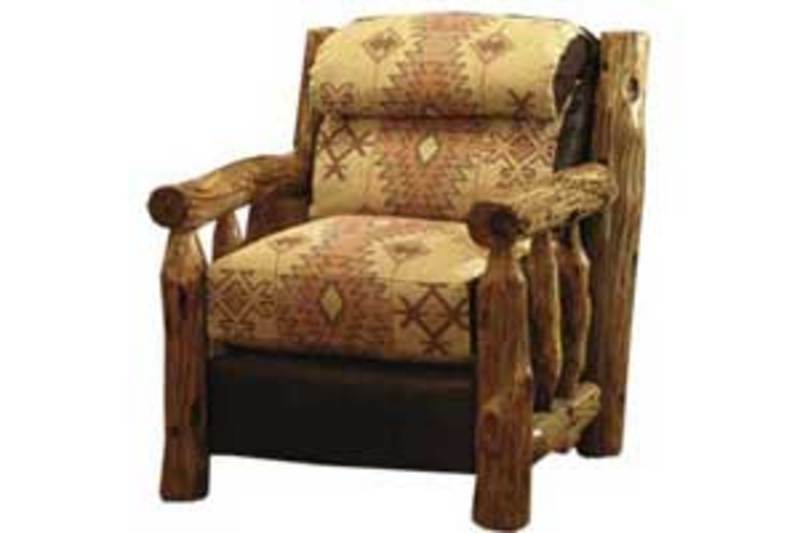 Check out the wood carved items, inside and out. 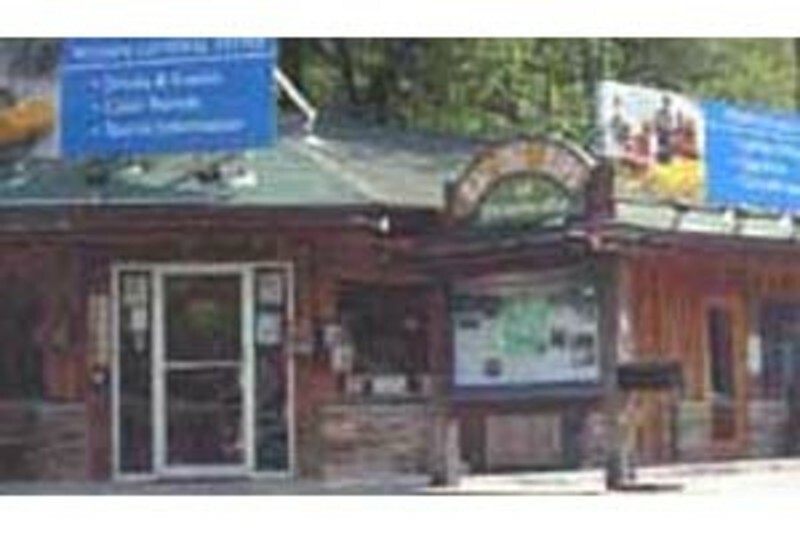 Stop at the Wesser General Store at NOC for snacks, sundries, souvenirs, fly shop and the only beer and wine between Bryson City and Andrews! Sports equipment from little league to your favorite NFL or collegiate team. Trophies,custom embroidery and screenprinting.